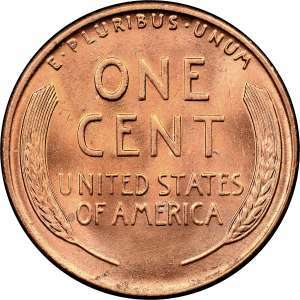 Wheat Penny - uncertified. 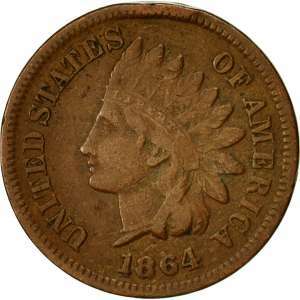 Image is example of coin type only. 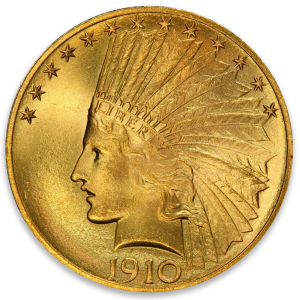 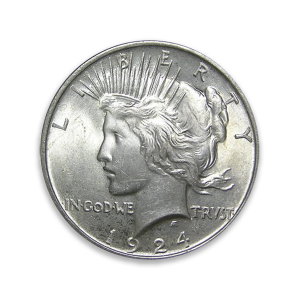 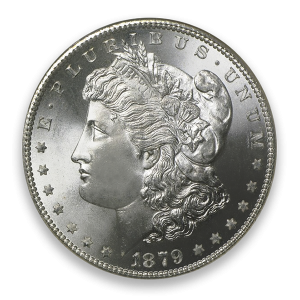 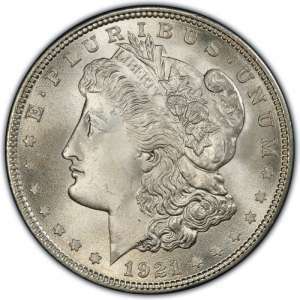 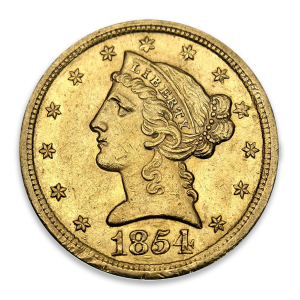 Date/quality of your coin will unlikely match the image shown. 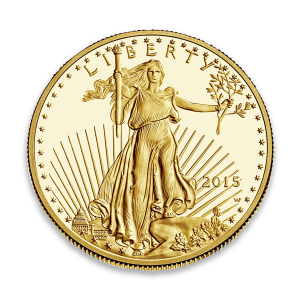 1 oz American Gold Eagle Proof - Missing some / all of OGP. 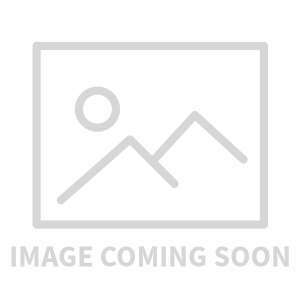 Date will unlikely match image.